Not since the infamous case of Bonnie Heady in 1953 has Missouri killed a woman on death row. That may change with Ms. Pamela Hupp. She is charged with killing a disabled man to cover up her involvement in another murder in 2011 in Troy, MO. Prosecutors has said they intend to seek the death penalty. Hupp lured Louis R. Gumpenberger, 33, a gullible, brain damaged man, into her car by saying that she was a producer for NBC’s “Dateline” program, and was willing to pay $900 to $1,000 for him to help her re-enact a 911 call. She took him to her home, called 911 and then shot him multiple times as the operator hung on the line. Police arrived to Gumpenberger dead. Hupp told police he had jumped into her car in the driveway after being dropped off by a silver car and demanded she take him to the bank at knife point. She ran inside before he could get to her, grabbed her gun and shot him when he walked in. During preliminary investigation of the scene, police found a note in the victims pocket that appeared to be instructions on how to kidnap Hupp and extricate money from her. He also had $900 in his pocket. “The evidence seems to indicate she hatched a plot to find an innocent victim and murder this innocent victim in an apparent effort to frame someone else,” St. Charles County Prosecuting Attorney Tim Lohmar said. Hupp reported that the victim had said he wanted money for Russ. “Russ” is Russell Faria, convicted in 2013 of first-degree murder in the stabbing death of his wife, Elizabeth “Betsy” Faria, at their home near Troy two years before. Hupp was a key witness in that trial. She was Betsy's best friend and the recipient of her $100,000 life insurance policy. But a Lincoln County judge’s refusal to allow the defense to make counter-accusations against Hupp helped win Russell Faria a new trial, in which he was acquitted. 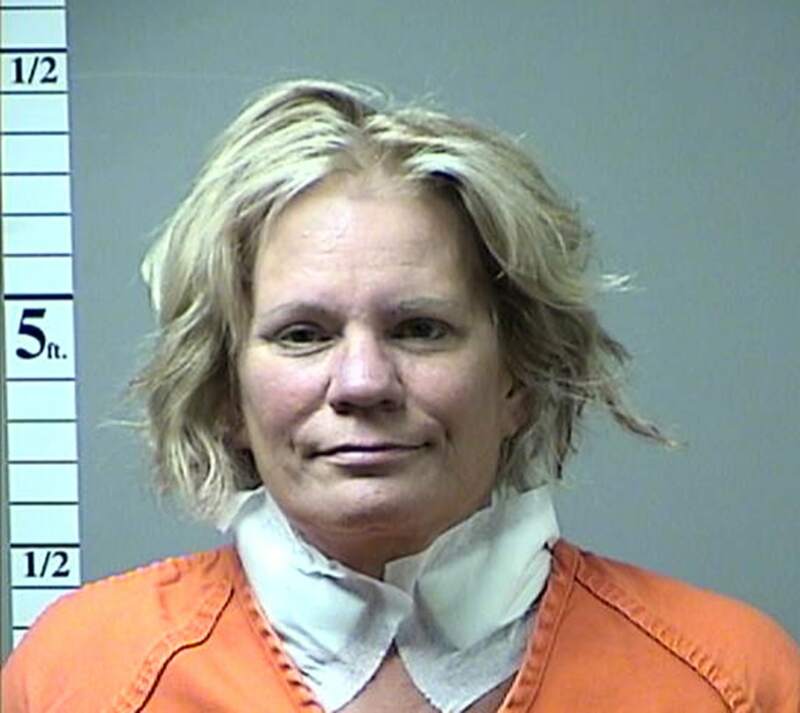 Hupp's story quickly fell apart and she was arrested where she sliced her wrists and stabbed at her neck with a pen she'd hidden in the police station restroom. Prosecutors plan to tell a judge and jury that they traced Hupp's cell phone records and found she was in the victims neighborhood for at least 4 minutes before the murder, despite her testimony that she had been at home. Pamela was benefactor of the Faria insurance and was supposed to divvy up the cash among her children but never did. The prosecutors in the original case have been accused of falsifying evidence against Russ to get a conviction. Many people think had they done a better job in the investigation they would have ferreted out Pamela much sooner, saving Russ the nightmare of incarceration for killing his beloved wife. Dateline did an episode on the murder of Betsy Faria. Her husband went to jail for a long time for it. It was Pamela all along. She set him up and let him go down and when she felt she might indeed be feeling the heat, killed another innocent person.